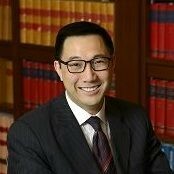 Mr. Moses Park is a Korean national who practices law at the Hong Kong Bar. 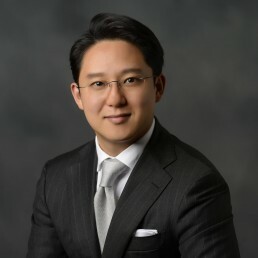 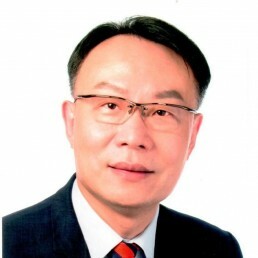 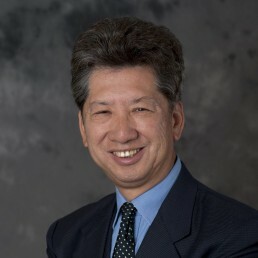 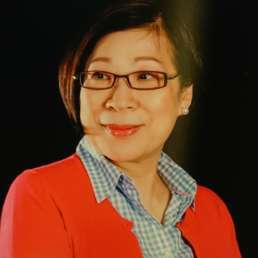 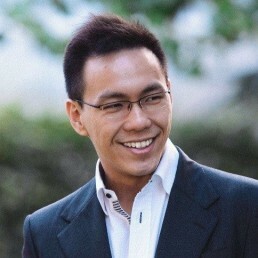 Prior to completing legal education and subsequently becoming a barrister in Hong Kong, Mr. Park received his undergraduate degree from Bowdoin College in the US, majoring in Government and Legal Studies, and his master’s degree from the London School of Economics and Political Science (LSE) in the UK, majoring in Comparative Politics. 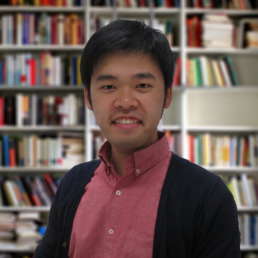 His studies in political science focused on Theories of Democracy, Electoral Systems and Democratisation in Asia. 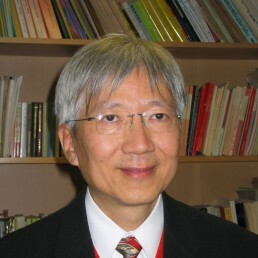 Whilst a student of political science, Moses worked for an MP at the British Parliament and an Assemblyman at the Korean National Assembly, gaining first-hand experience of democracy in action in the West as well as in the East. 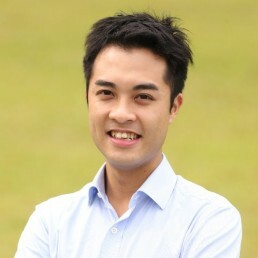 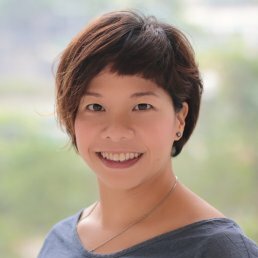 Before moving to Hong Kong, Moses served in the Republic of Korea Navy as an Officer, teaching and training university students at the Naval Academy for almost 4 years. 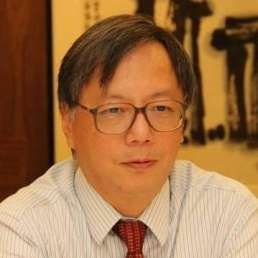 He has been a keen observer of Hong Kong democratic movement under the framework of One Country Two Systems.